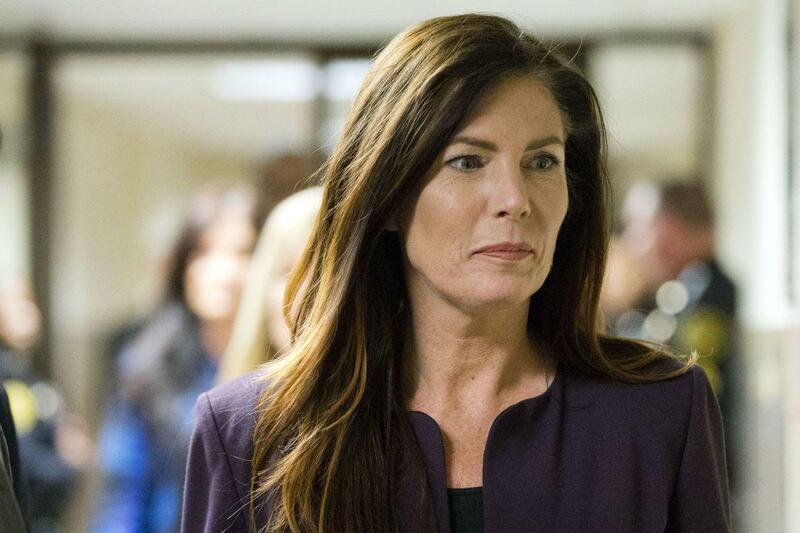 Pennsylvania Attorney General Kathleen Kane will hold a press conference at the Blair County Convention Center on Tuesday. Her office would not confirm the subject matter. However, it is believed the department has been conducting a grand jury investigation into alleged cases of child molestation in the Roman Catholic Diocese of Altoona–Johnstown. Reports about the grand jury being convened surfaced shortly after molestation accusations were made against Brother Stephen Baker, a former athletic trainer at what was then called Bishop McCort High School. Settlements among more than 80 of Baker's alleged victims, the Roman Catholic Diocese of Altoona-Johnstown, Province of the Immaculate Conception of the Third Order Regular Franciscans and Bishop McCort Catholic High School have been reached. Last summer, agents from the attorney general's office searched the St. Bernardine Monastery, located in Newry, Blair County, suggesting the investigation may have expand to beyond only the Baker case – although, again, the attorney general's office would not confirm that search took place. “I wonder if the attorney general's investigation has come to a head,” said Bob Hoatson, co-founder of Road to Recovery, a nonprofit organization that supports victims of child sexual abuse. Accusations have been made against more than two dozen priests within the Altoona-Johnstown Diocese, according to bishop-accountability.org. The list includes the Rev. Francis E. Luddy, who, in a well-known local case, was accused of performing various acts of abuse with at least 10 children between 1969 and 1984. More recently, the Rev. Joseph D. Maurizio was convicted of molesting children at a Honduran orphanage he helped support. Earlier this month, the diocese suspended Rev. David J. Arseneault and the Rev. James B. Coveney in what Bishop Mark Bartchak called a “precautionary measure,” while an investigation is underway into allegations of sexual abuse that they may have committed more than 20 years ago.